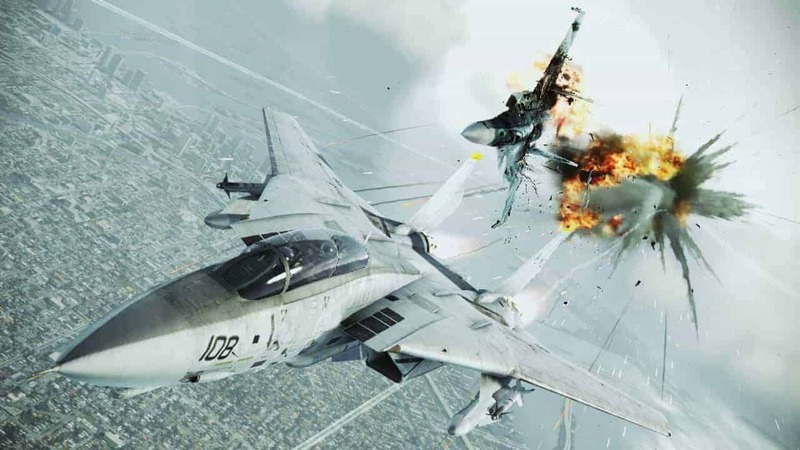 Bandai Namco’s ultimate free-to-play dog fighting simulator, Ace Combat Infinity, today released one of the largest updates in the games history as Update 12 introduces a host of new content including new aircraft, co-operative missions and maps. Players looking to bolster their aerial arsenal will want to head to the hangar to pick up any of the 15 new aircraft that have been introduced with today’s update including F-16XL, Typhoon, XFA-33 and F-14A. 4 new co-op missions have also been introduced alongside 3 new team deathmatch maps including Avalon Siege, White Moscow and Dubai Skyscrapers. Finally, players can also enjoy new Mission Ranking events including the End of Deception and Cutting Edge of the Elite.